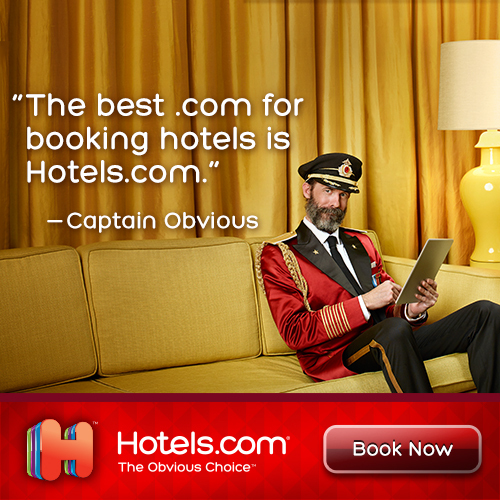 Download the Hotels.com mobile app and book a hotel room at a moment’s notice wherever you are. Hotels.com. The Obvious Choice. Register below to win the Grand Prize of $200 Hotels.com Gift Card or $50 Hotels.com Gift Card!